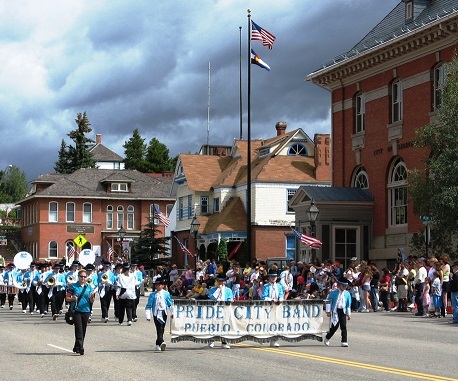 Leadville has so many ways to enjoy the Fall Colors in the Rocky Mountains. 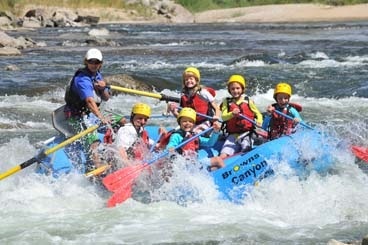 You can take the family on a drive along the Scenic Byways complete with rivers slowed down to a trickle. Maybe it's a hike in the woods or bike on the trails. The Fall Splendor is Magnificent. Why you can even choose to see it from a train, a zip line or a zip Line overtop of a train. 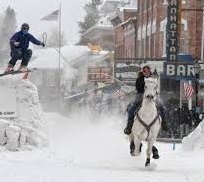 Either way the North East has nothing on the Colorado Rockies and Leadville in the fall. 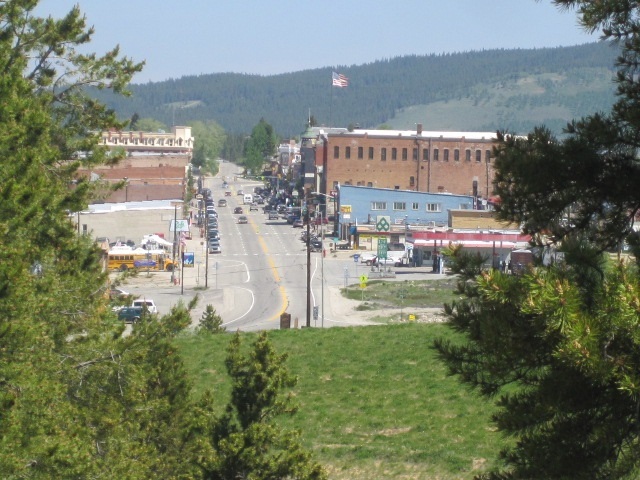 Leadville, Colorado & Southern Railroad - This tour goes all the way up our line, an additional mile and a half, allowing you to see the sweeping vistas of the Arkansas River Valley. This train ride is 3 hours long. Reservations are required. Please book in advance. 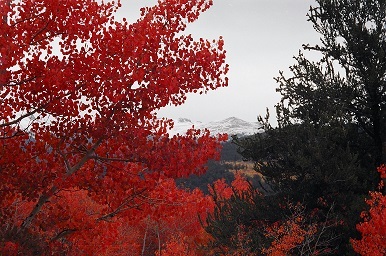 Get that special picture framed by Colorado`s autumn beauty. Remember to bring your camera and your jacket! 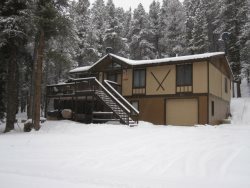 Leadville Ranger District - Bring the mountain bikes for the whole family. The trails are great! There are no permits, fees, or registrations required for individuals. Groups are required to obtain a permit. In some areas, such as designated Wilderness Areas, mountain bikes are prohibited. 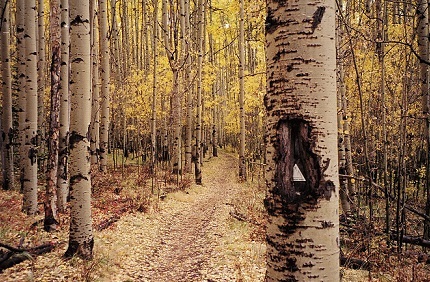 Drop in for maps of trails that have the best fall vistas.